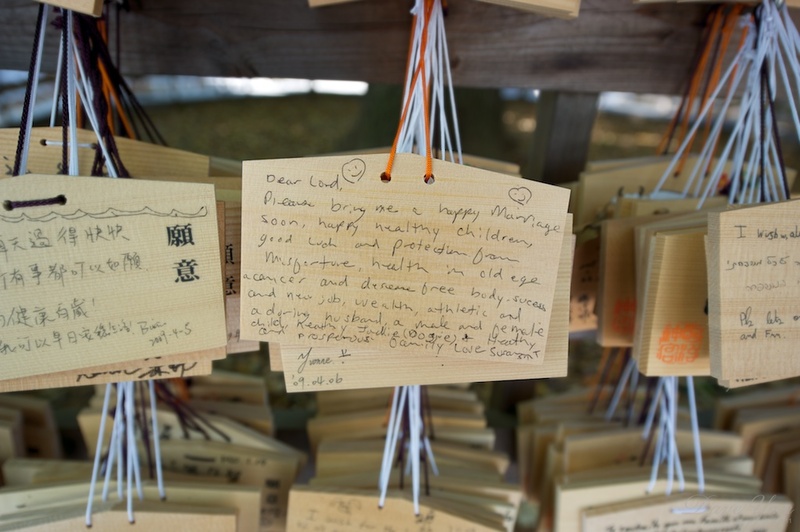 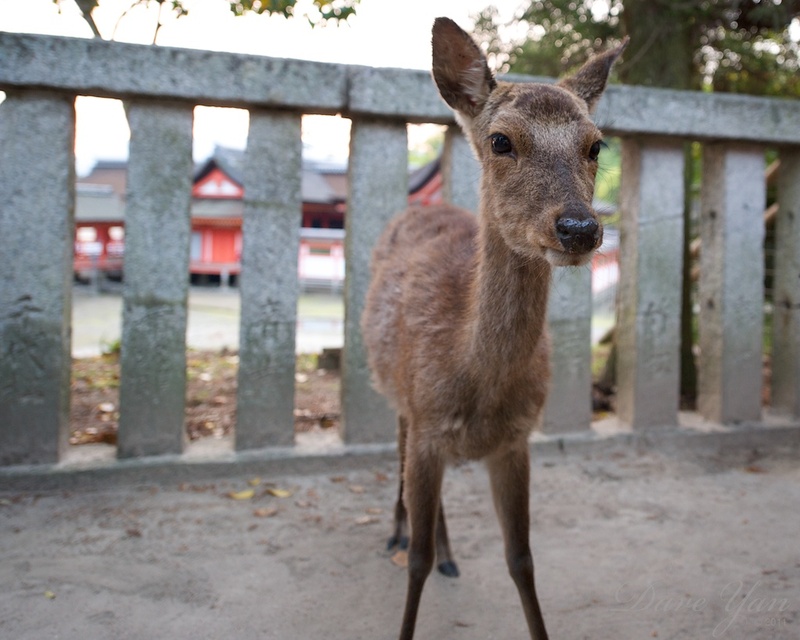 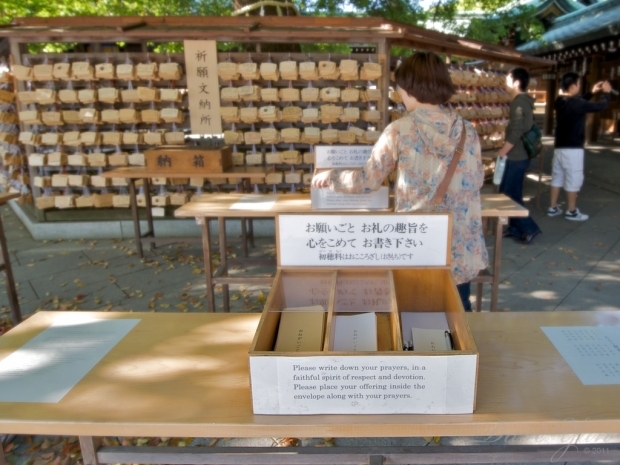 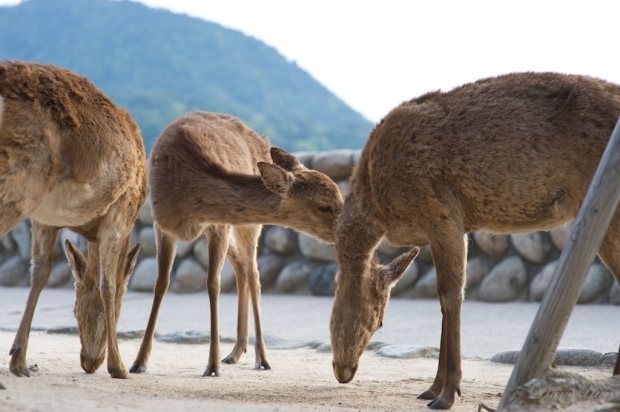 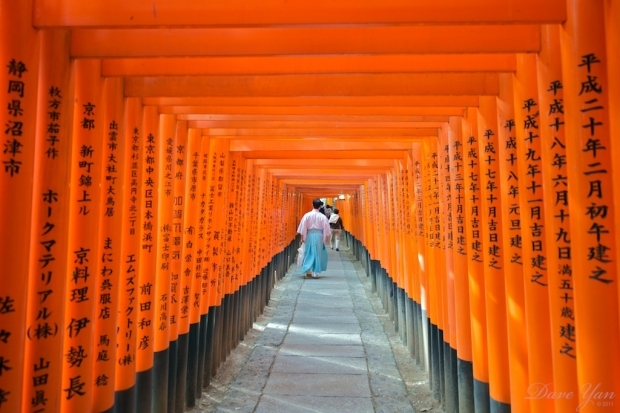 Floating Temples, Japanese Deer, Funny Prayers, Geisha, and Fushimi Inari. 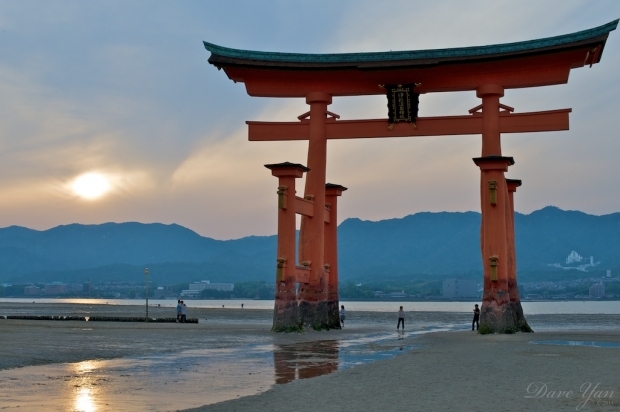 These images were captured at various temples in and around Hiroshima, Kyoto, and Tokyo. 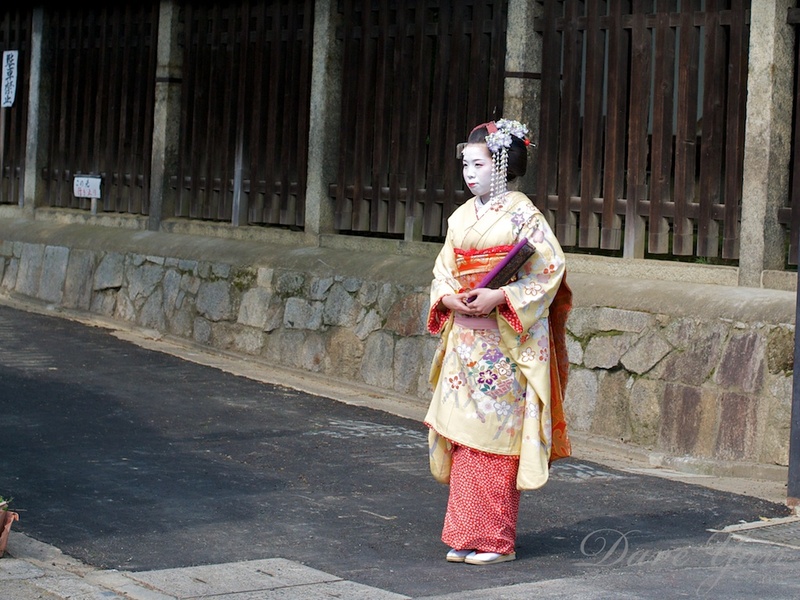 Part.2 of my photo-journal and tribute to Japan. 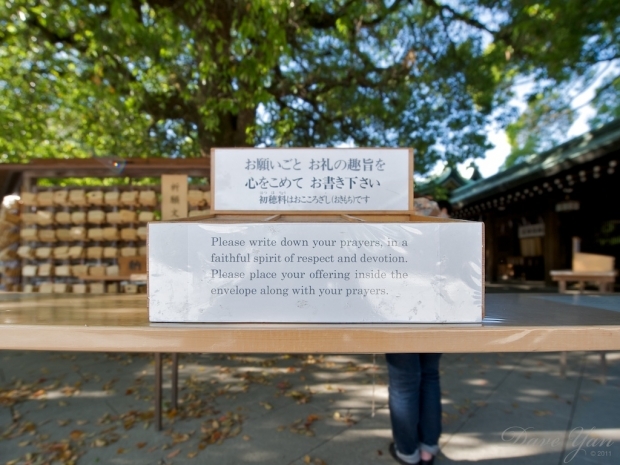 Prayers and best wishes to all our friends in Japan.